Premier extended stay hotel featuring 114 suites equipped with a full kitchen, refrigerator, microwave and dishwasher. Enjoy complimentary hot buffet breakfast, on-site parking and Wi-Fi, along with our 24 hour state of the art fitness center and an indoor heated pool. You can indulge in the savory dishes at our full-service restaurant Moda open for breakfast, lunch and dinner, or enjoy dinner in the comfort of your room with our Fresh Bites room-service menu. 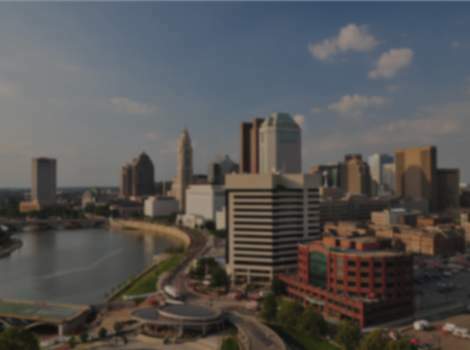 Conveniently located just minutes away from The Ohio State University's campus and only 5 miles to downtown Columbus! *We are pet friendly* One time cleaning fee of $100 required.